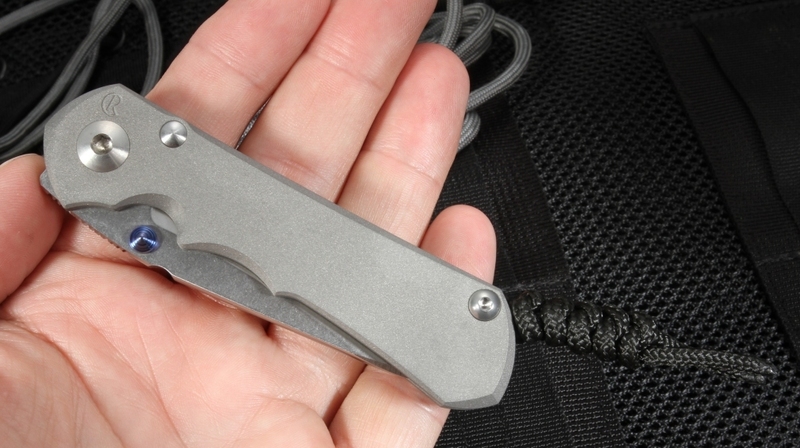 KnifeArt.com is pleased to offer the beautiful and highly-functional small Inkosi knife. From knife maker Chris Reeve, who was born and raised in an area of South Africa where Zulu is the prominent language, the word Inkosi means "the Chief" in Zulu, and this knife is truly the chief. 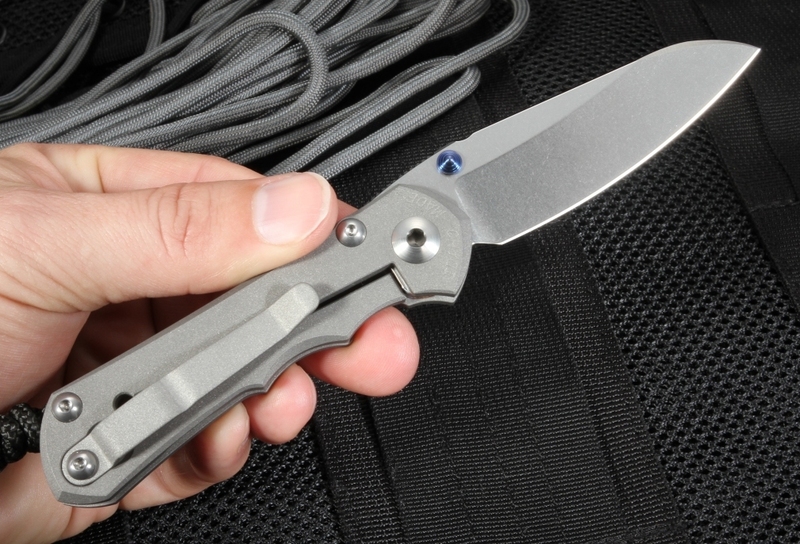 With lots of blade packed into its small size, the Chris Reeve Small Inkosi knife is perfect for everyday carry in urban or office settings. The small Inkosi's 2.8-inch blade is ground using Reeve's special Hollow Grind technology, using a shallow radius to produce a strong blade that is halfway between a standard hollow grind and a flat grind. 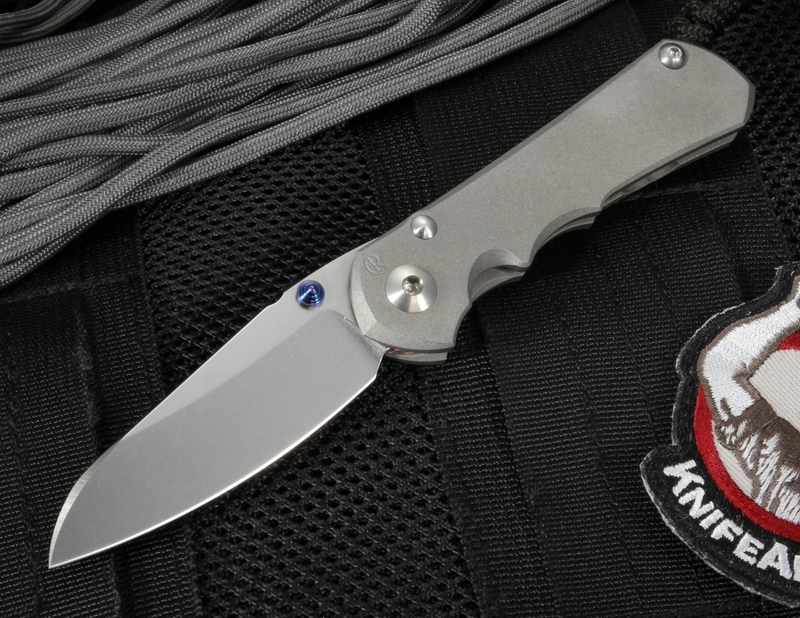 The small Inkosi knife boasts a blade of S35VN stainless steel with a RC of 59-60, making it tough and durable but offering great edge retention and sharpness. 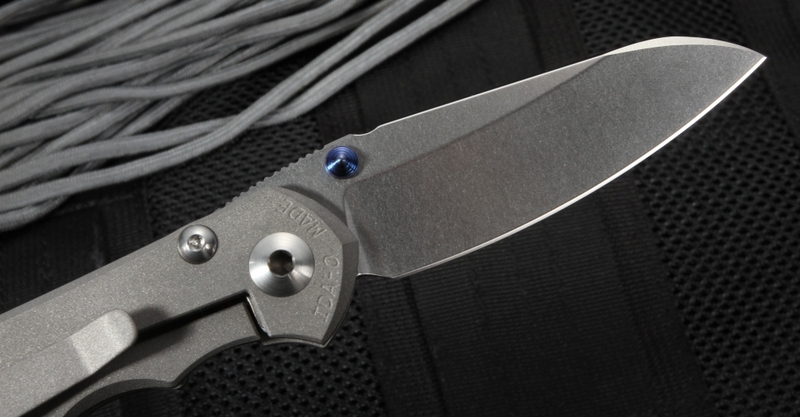 The small Inkosi knife features sandblasted 6Al4V Titanium handles with 303 stainless steel hardware, accented by Chris Reeve's signature anodized blue titanium. The blasted handles provide for a matte texture and a positive grip. The small inkosi knife is also available with Chris Reeve's Insingo blade design, with a long, curving shape excellent for slicing. Insingo is the Zulu word for "razor," and the Insingo blade sharpens to a razor edge with great edge retention. The Insingo blade adds style and beauty to the Insingo, providing a sleek, sophisticated knife perfect for everyday carry and slicing needs. 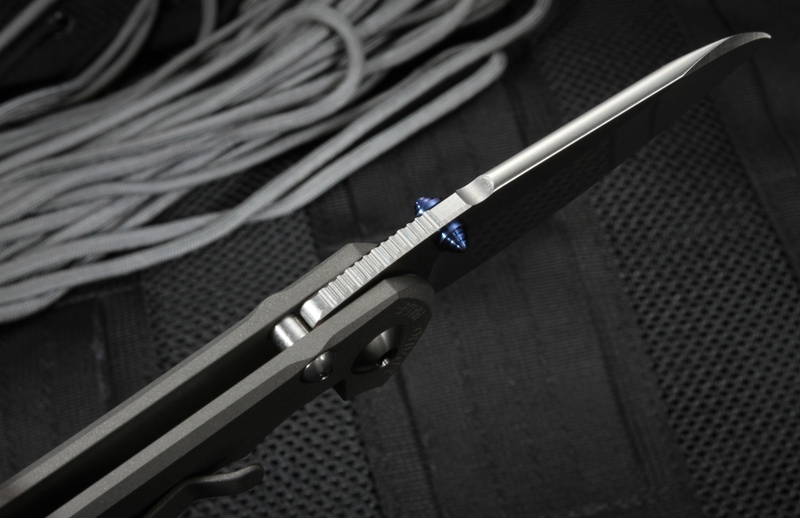 The Inkosi knife, built with a 97RC ceramic ball end lock, improves on Reeve's Integral Lock system featured on his other knives. 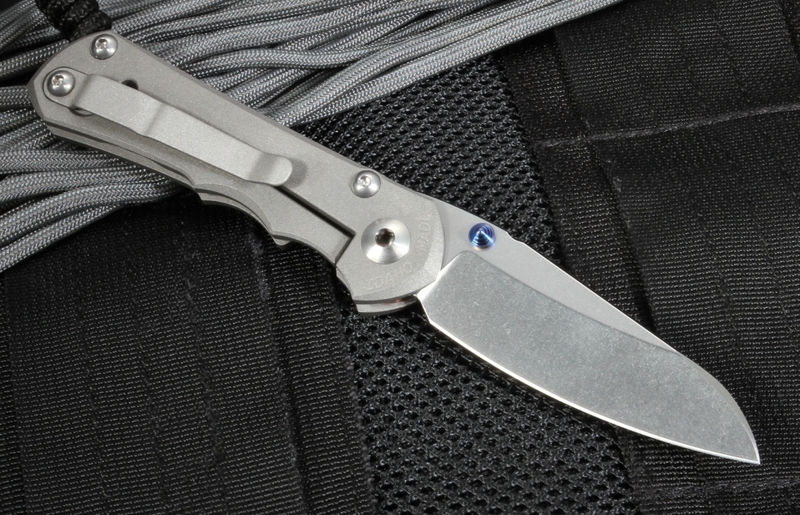 The Chris Reeve Small Inkosi knife is available for both left- and right-handed carry. 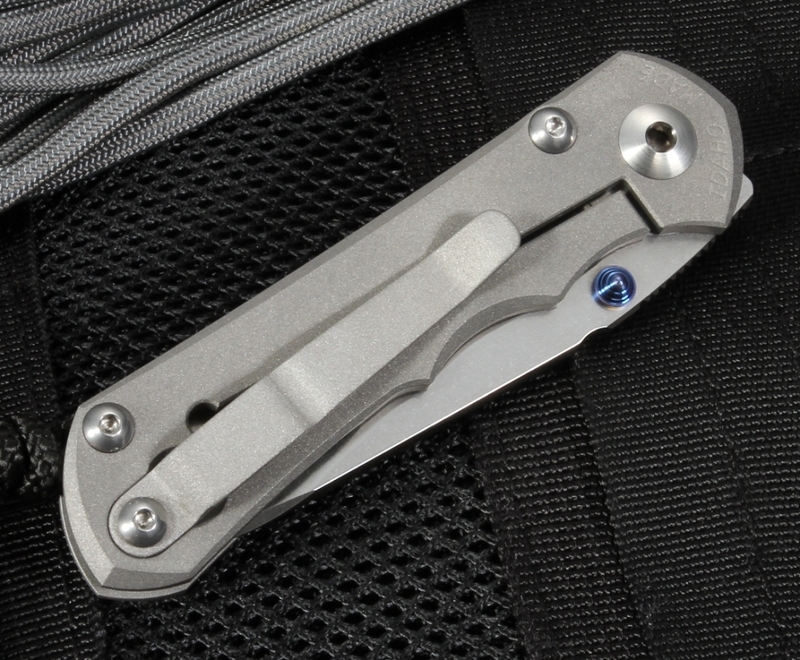 The mounted pocket clip rests on the back face of the Inkosi, preventing any pressure on the lock bar. With a folded length of 3.75 inches and weight of 3 ounces, the Small Inkosi is the perfect addition to your everyday carry options. The Small Inkosi is sleek, slim, and light, making it a practical choice for everyday carry and applications. 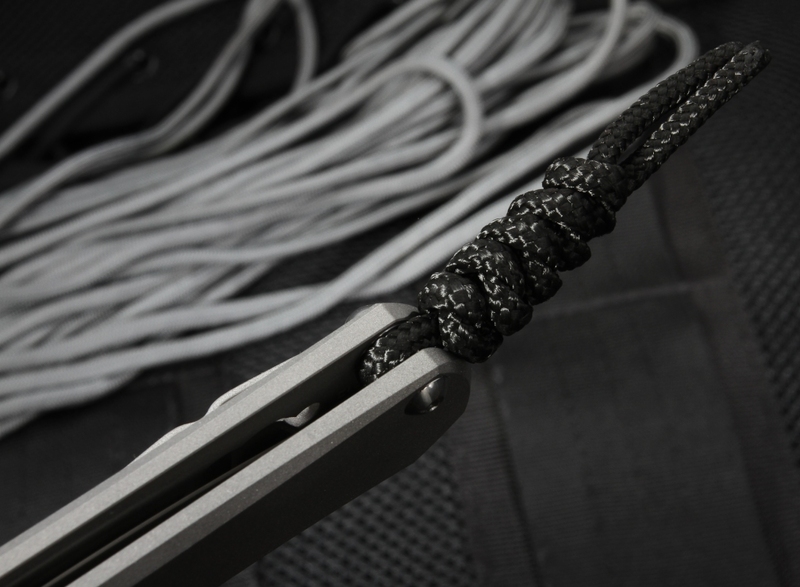 KnifeArt.com is an authorized Chris Reeve dealer, offering same business day free shipping, easy exchanges, and a select inventory of the finest quality knives and tactical products. BLADE MATERIAL: Stainless S35VN Steel - Blade Thickness 0.128"
I've carried Kershaw knives for years, particularly the 5200S which is no longer in production. I work in an office and so I needed a knife that wasn't too bulky and could fit comfortably in my pocket. Using a pocket clip simply doesn't fly in this setting. This knife is perfect. It's beautiful, elegant, and not scary or intimidating if I have to pull it out in front of coworkers. Knifeart's delivery was quick and their customer service was top notch. I will buy this knife over and over again.